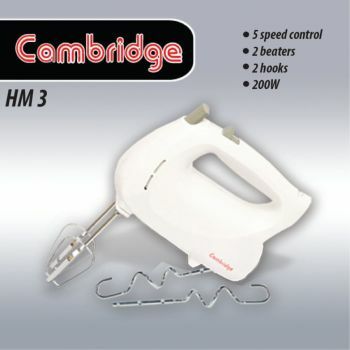 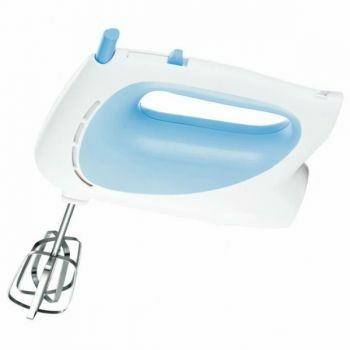 Cambridge Appliances presents to you it's efficient and most convenient HM104 - Stand Mixer that is designed specially to improve and enhance your baking experience and make mixing easier for you. 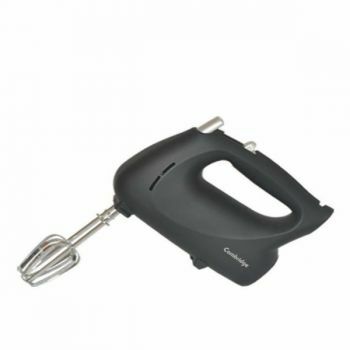 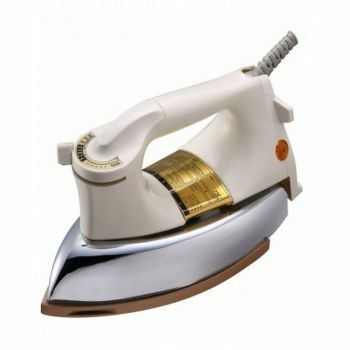 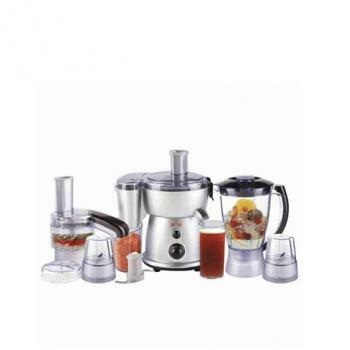 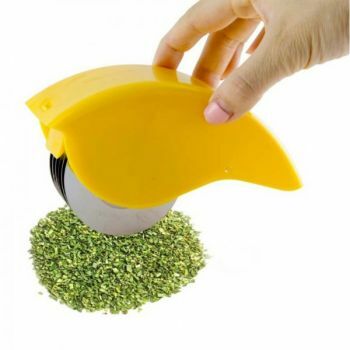 It allows you to mix larger batches with efficiency using durable stainless steel dough hooks and stands. 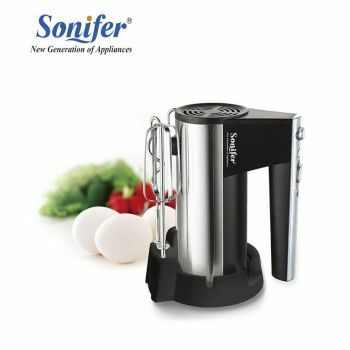 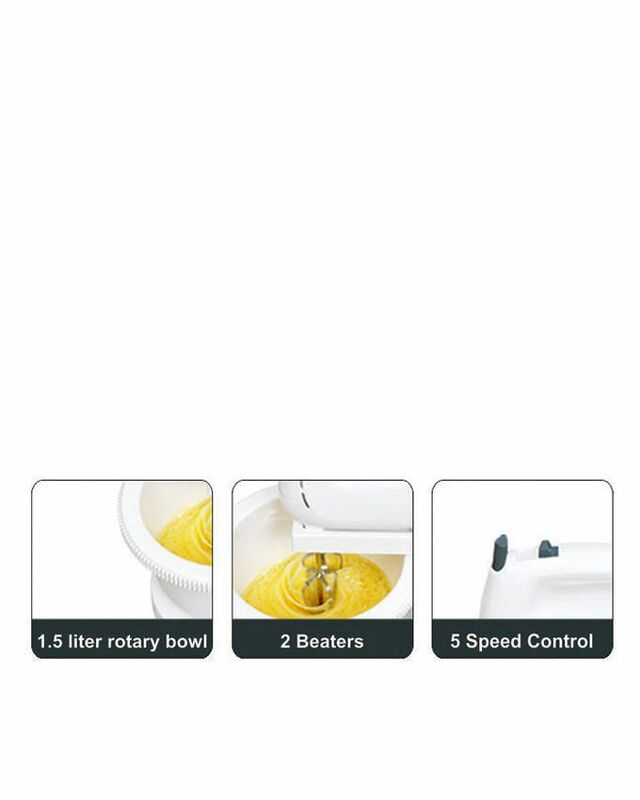 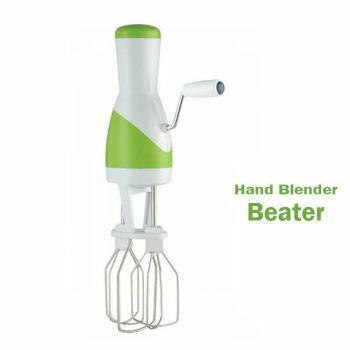 With 5 speed settings and pulse speed function, you can now select the speed according to your requirements and with economic power consumption of 200W, this stand mixer proves to be the most intelligent and efficient mixer of its kind. 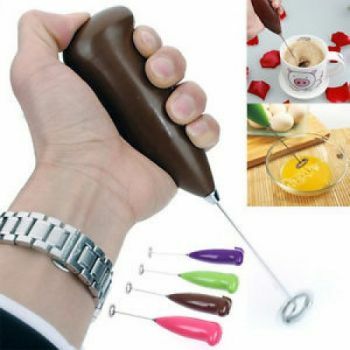 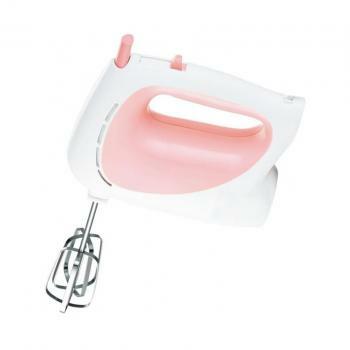 Best for enhancing your baking experience, mix anything with ease! 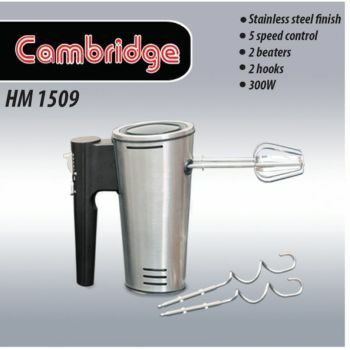 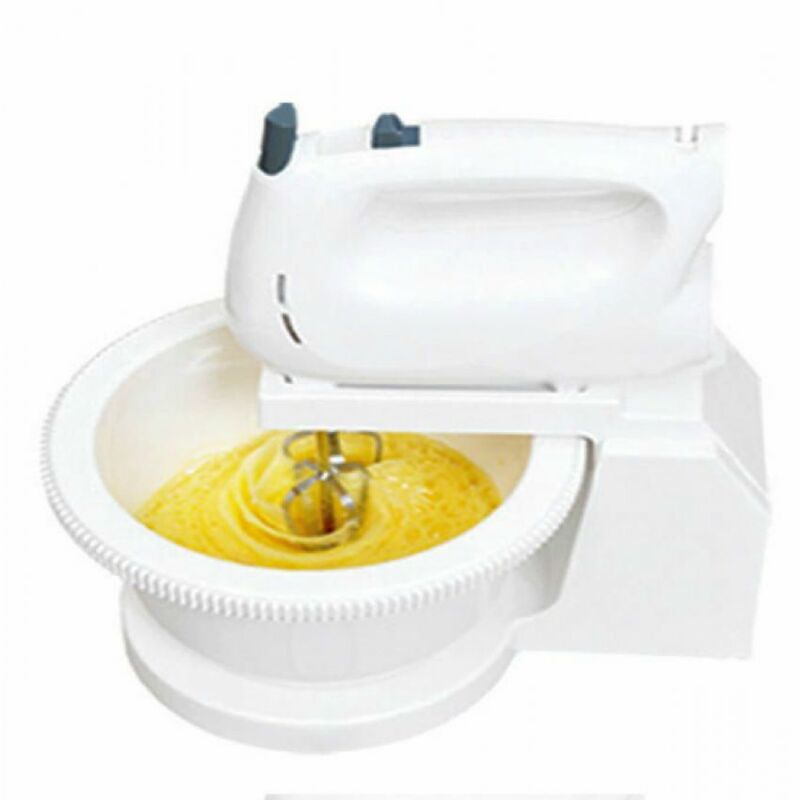 You are looking Hitshop.pk now latest HM104 Stand Mixer price in Pakistan market price 2018 including in all major cities of Pakistan,HM104 Stand Mixer Price in Karachi, HM104 Stand Mixer price in Lahore ,HM104 Stand Mixer in Islamabad, Sialkot, Faisalabad, Peshawar, Quetta, Multan, Rawalpindi,Sialkot,hyderabad, and many more cities.